Track your potential lead with the source which they came from. 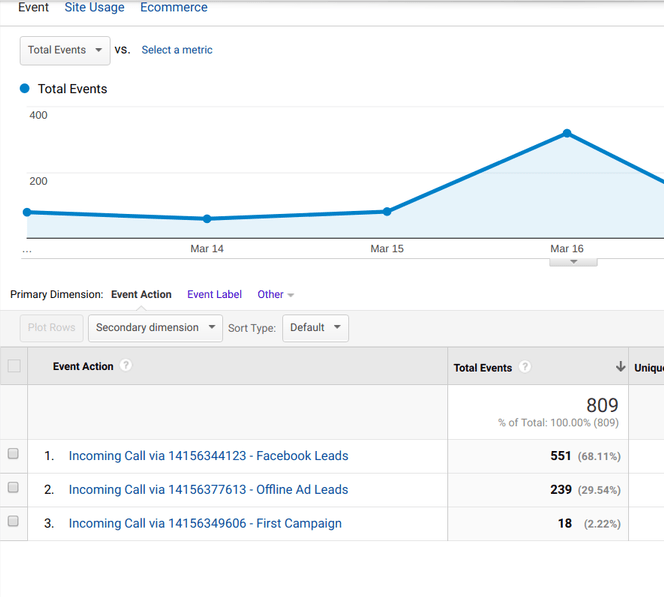 Convert your visitors into events in your Google Analytics. Integrate with Google AdWords to track your leads. Track which ad is prominent in fetching leads. 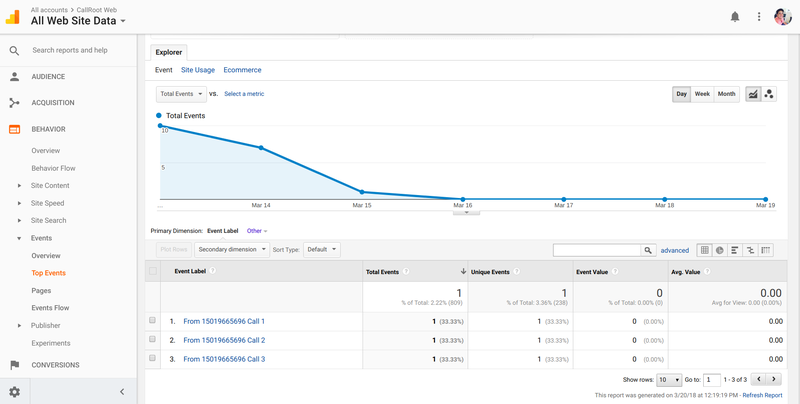 How to integrate Google Analytics with your CallRoot account? Get Local phone numbers in your country. Get numbers free of toll charges. Track your campaigns down to the keywords. Numbers are dynamically swapped in your website from the pool of numbers. Get to know the customer beforehand. Greet your customer with a custom message. Get a glimpse of all your calls in your dashboard. Export your report to an easy going CSV file. Get all your team-mates in one place. We do provide on-request tutorial sessions via Skype or Hangouts. Track your calls directly from your pipedrive account and get all the details of your leads. Dynamically swap numbers across your wordpress website with the callroot wordpress plugin. Track the best variation of your experiment with each call. CallRoot lets you track your prospects, customers and leads on Hubspot, directly from their Hubspot contact details. Zapier is all about actions and triggers and we could not afford to miss this one. CallRoot integrates with Zapier and lets you do anything you want with Zapier triggers. Integrate all your CallRoot leads smoothly into Salesforce. All your calls instantly synchronize with Salesforce. 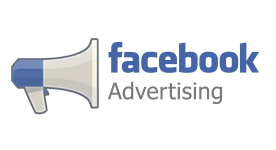 Get your leads as your custom audience in your facebook advertisement. Get the most out of your Ads. CallRoot integrates with Copper and let you see call logs at Copper. CallRoot integrates with Intercom and let you see call logs at Intercom. CallRoot integrates with Podio and let you see call logs at Podio. CallRoot automatically integrates with Opencnam and let you see caller name in call logs. CallRoot integrates with Optimizely logs your unique calls as visitors under your expriment. CallRoot integrates with Zoho and creates events automatically on Zoho account. CallRoot integrates with Insightly and creates events automatically on Insightly account. CallRoot - phone call tracking software for data driven marketers and agencies. Setup tracking phone numbers in minutes, implement dynamic number insertion and track calls, call source, call recordinging and more.